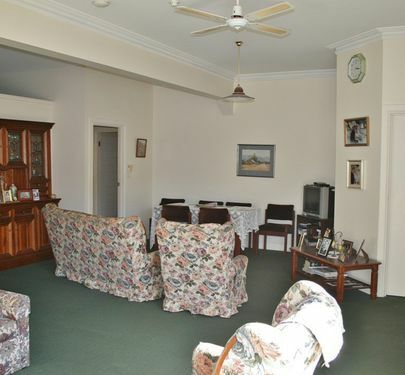 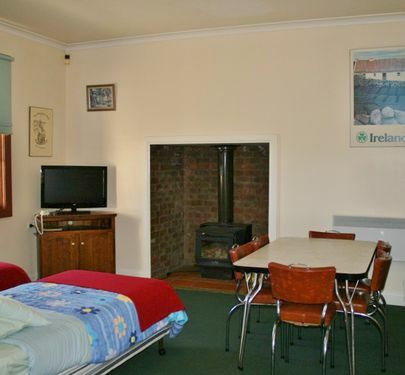 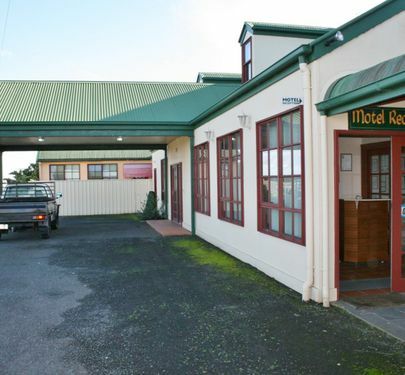 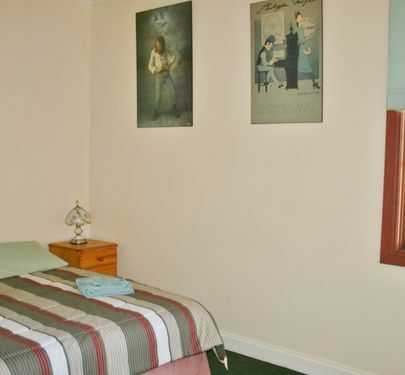 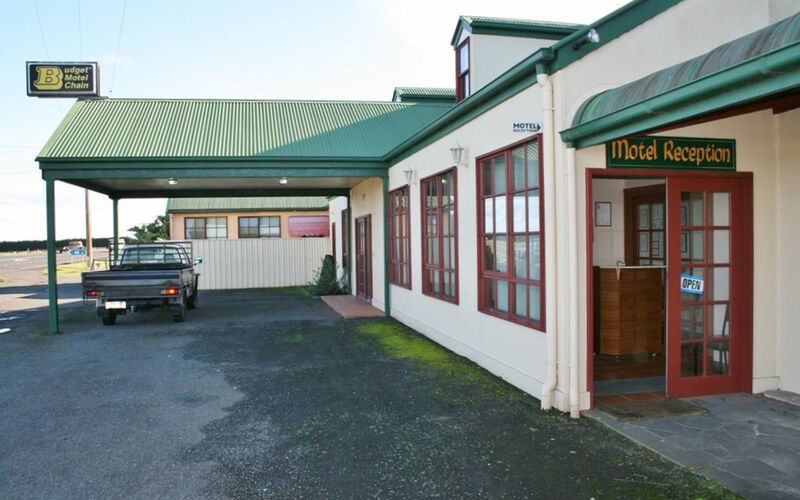 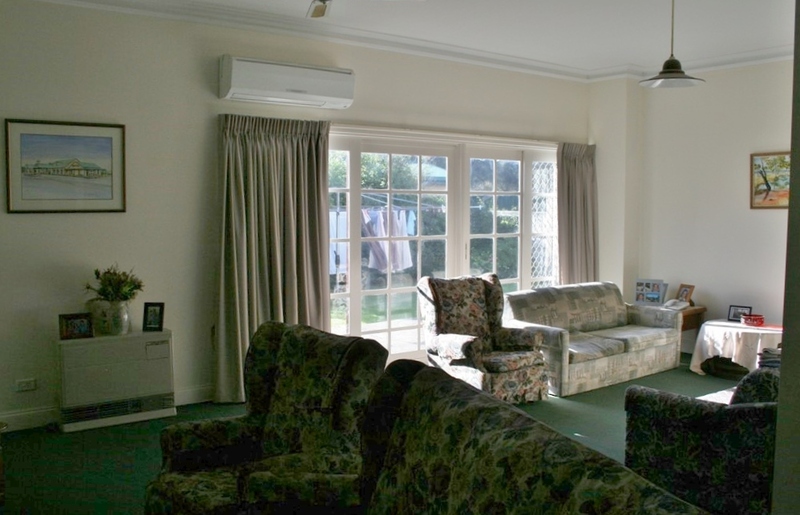 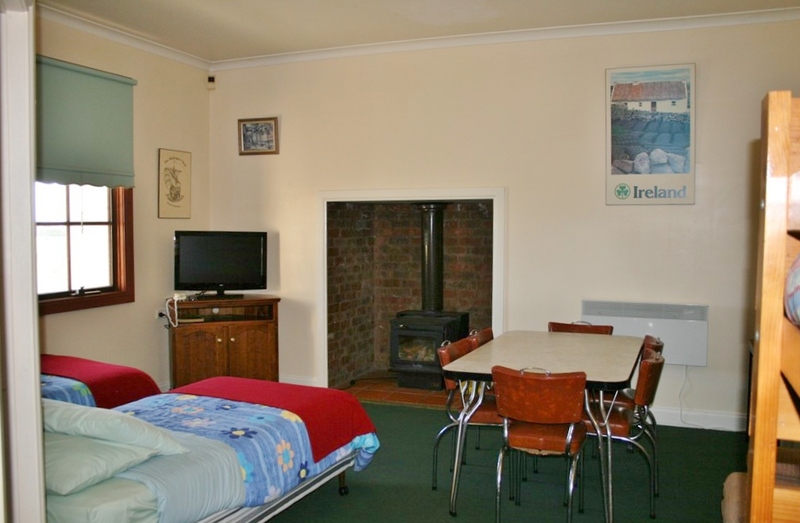 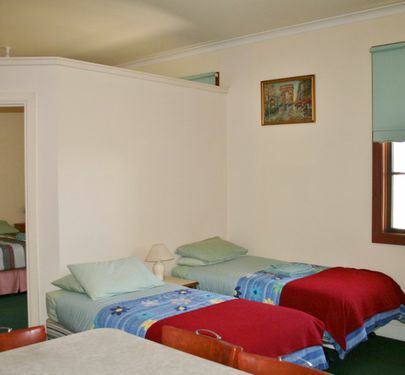 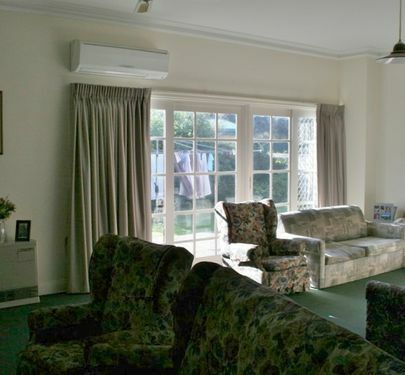 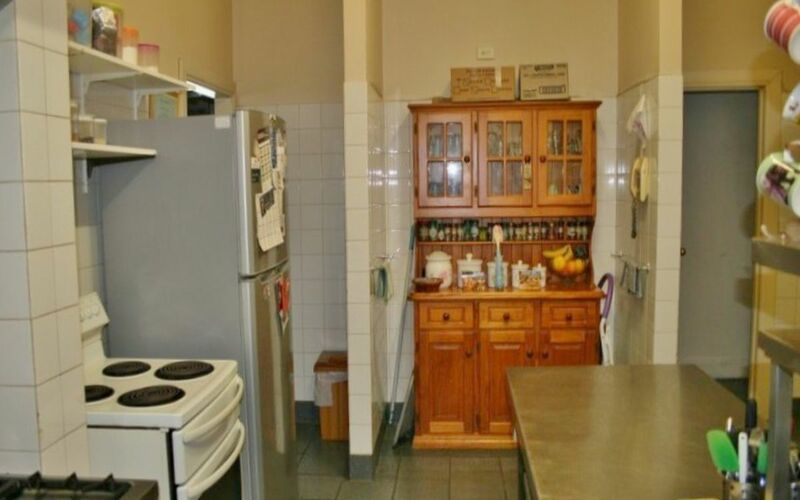 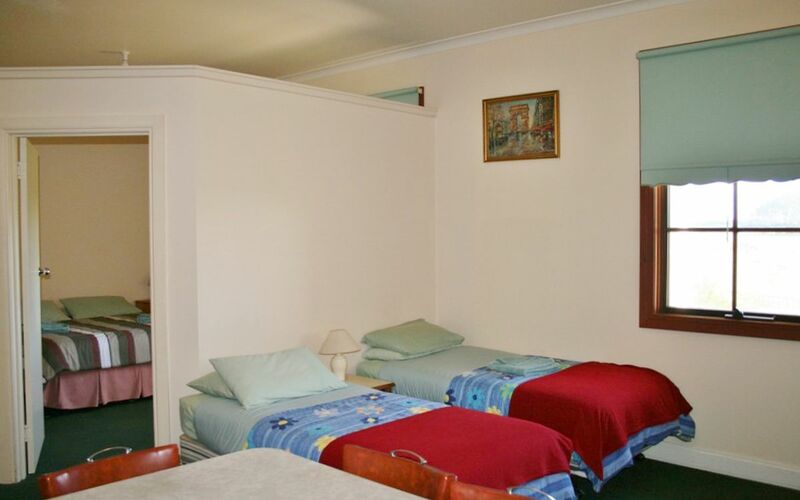 This motel with a home and business presents a rare opportunity to enjoy a sea change in the wonderful Killarney area in the Western District. 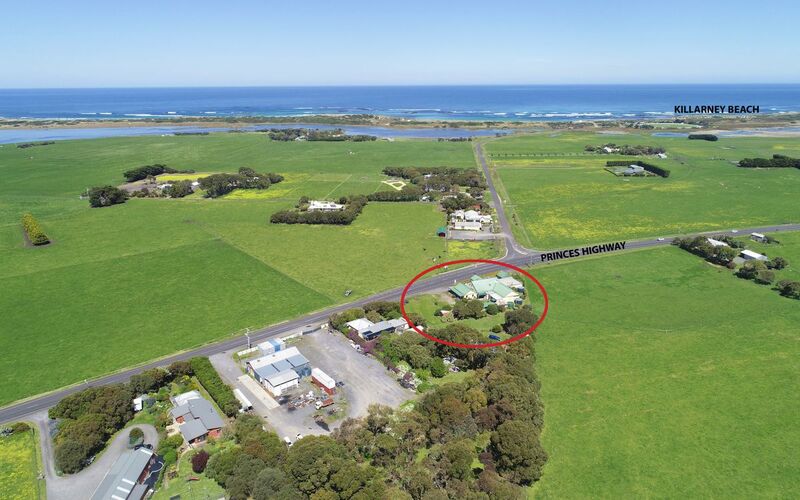 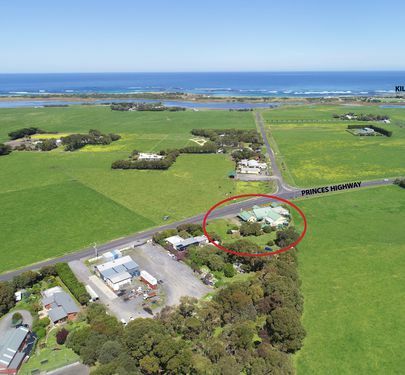 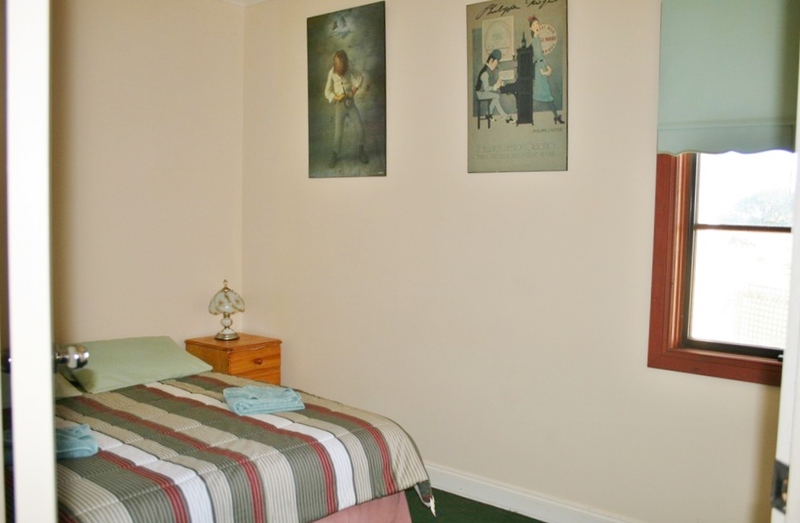 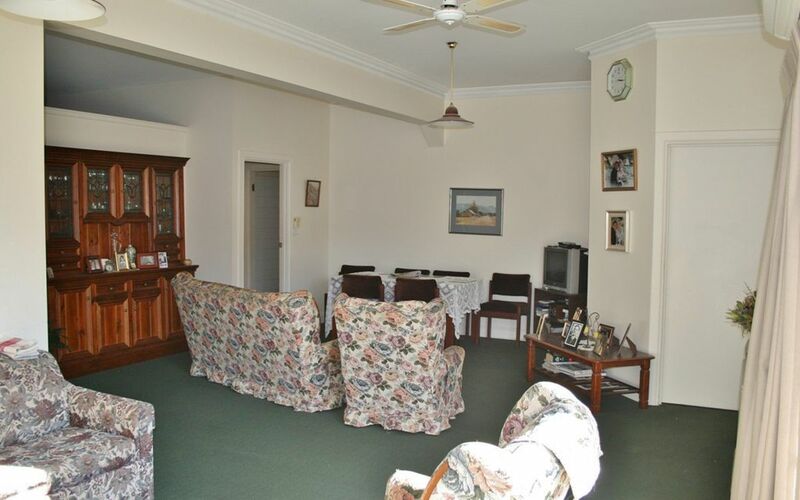 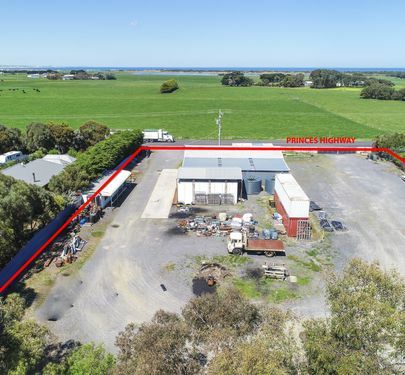 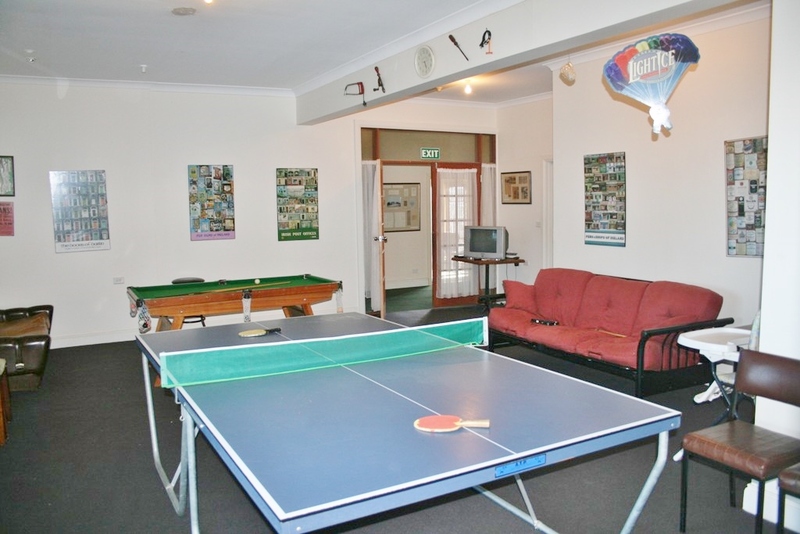 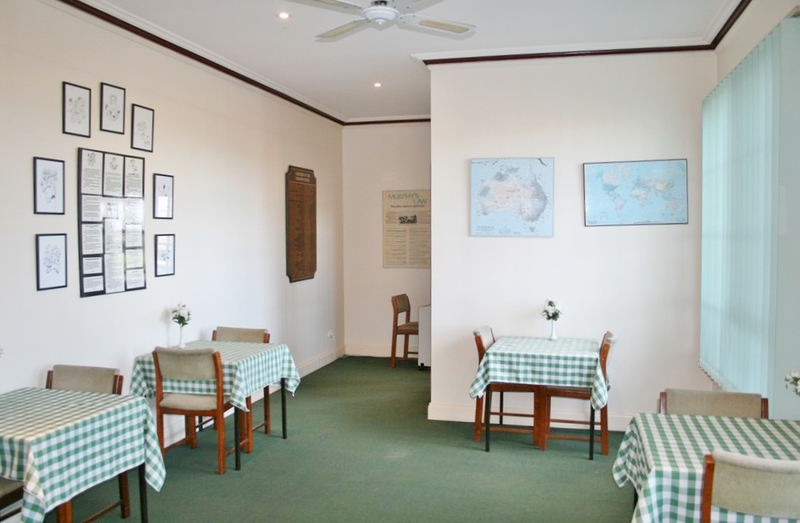 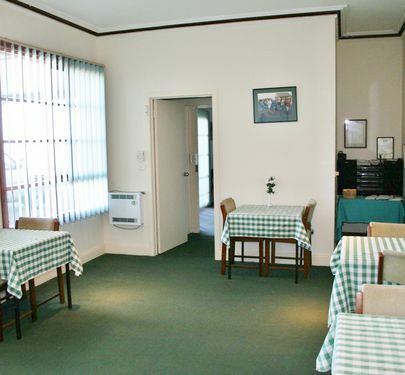 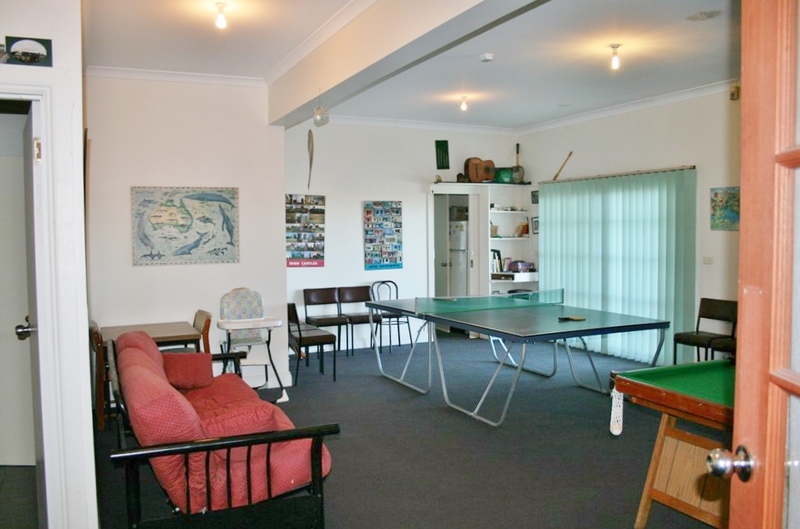 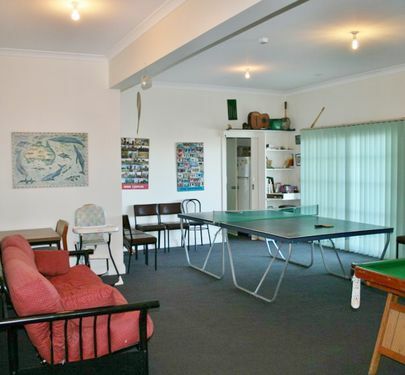 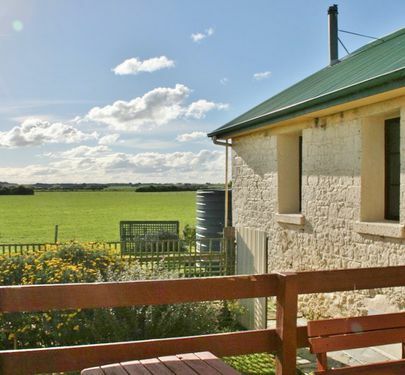 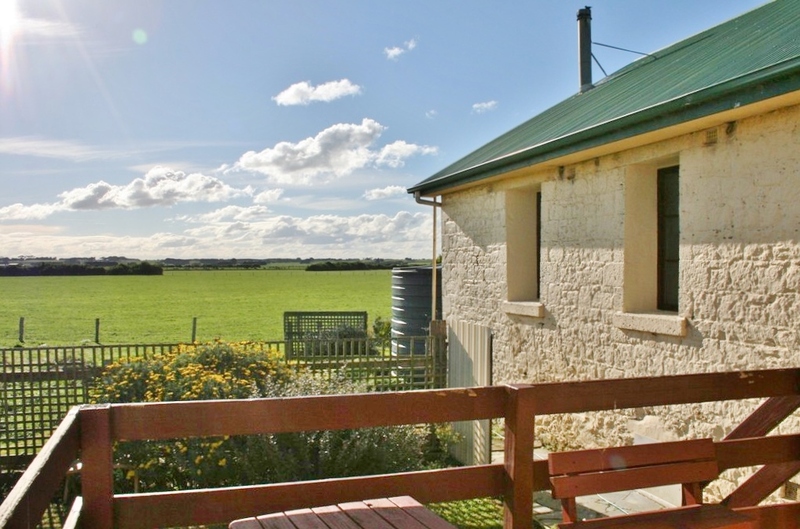 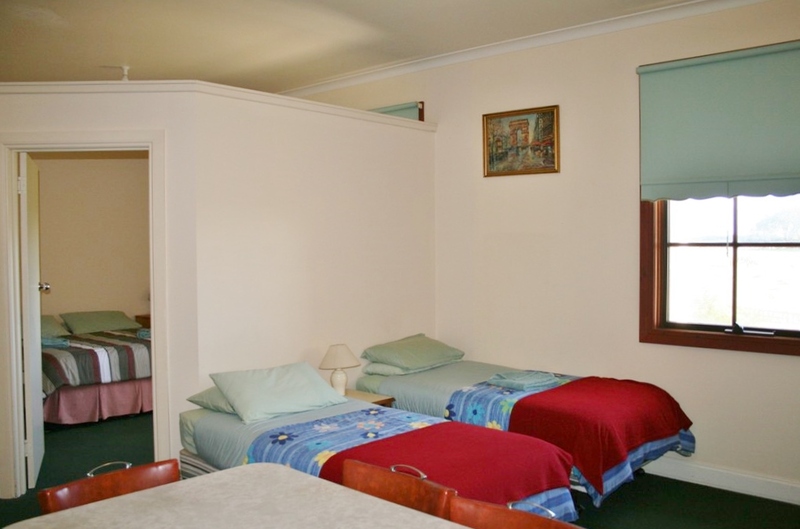 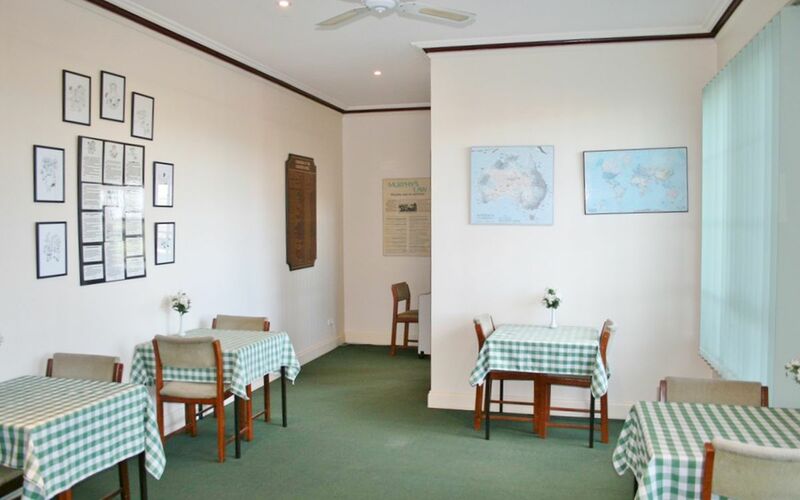 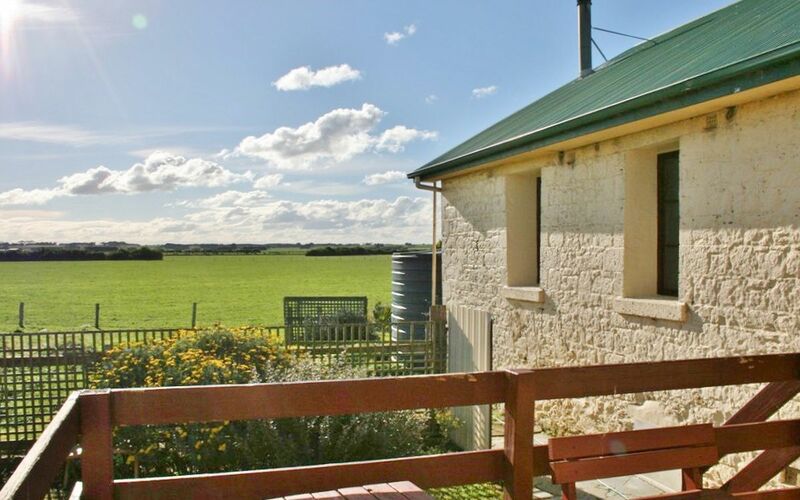 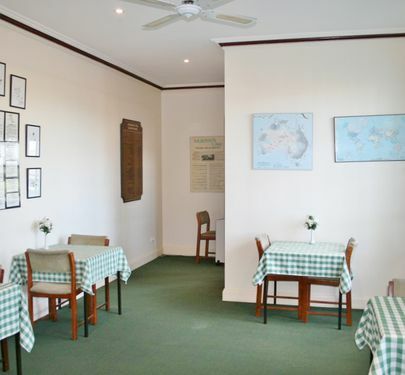 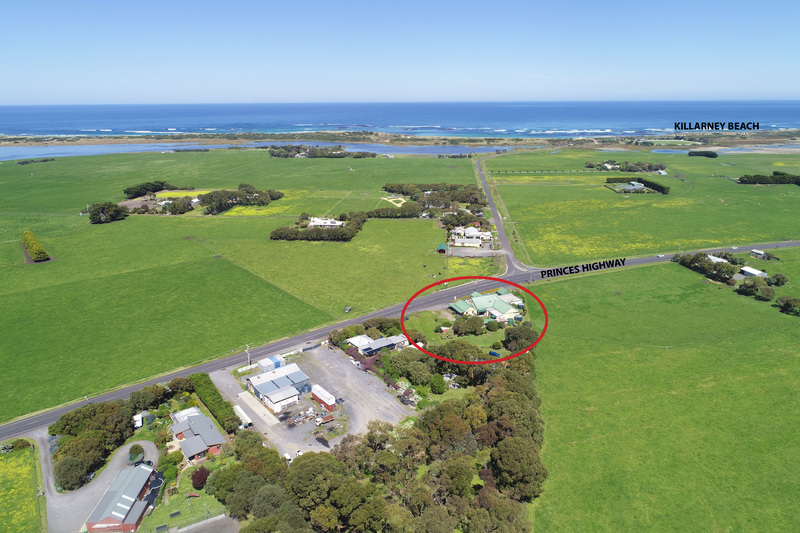 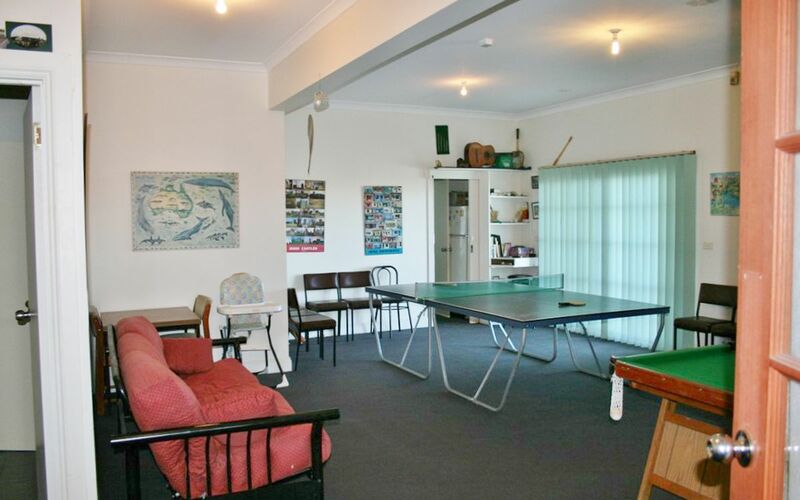 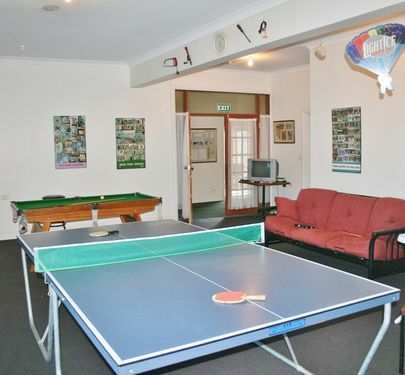 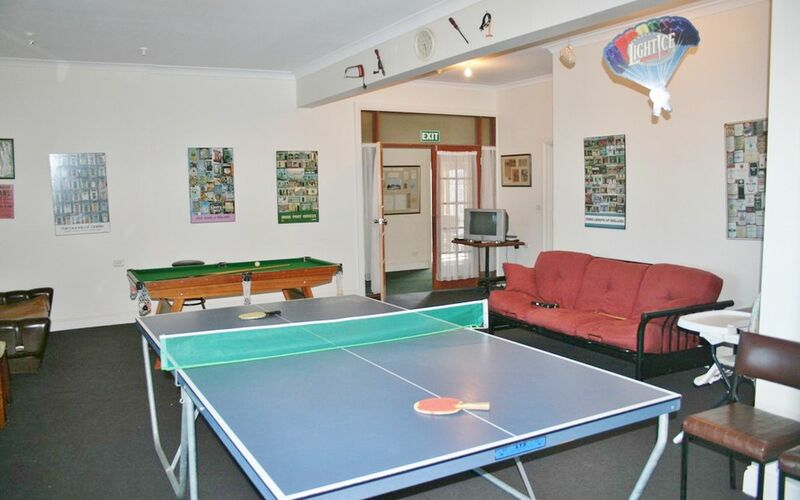 Located on the Princes Highway and only five minutes from Killarney Beach the establishment is positioned centrally between the city of Warrnambool and famous townships of Port Fairy and Koroit. 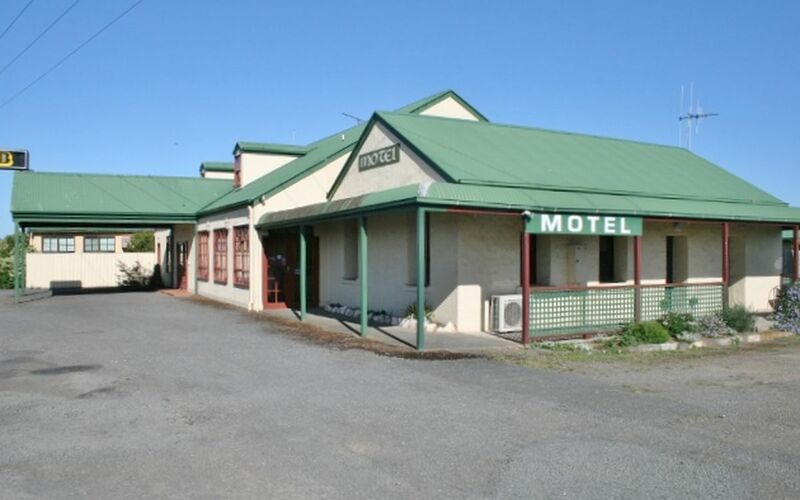 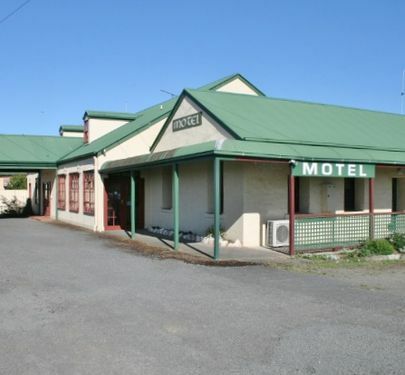 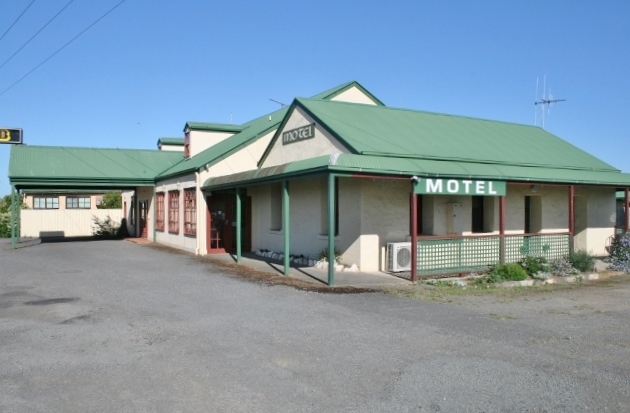 The large two storey bluestone building was originally the Killarney Hotel and now operates as a motel business. 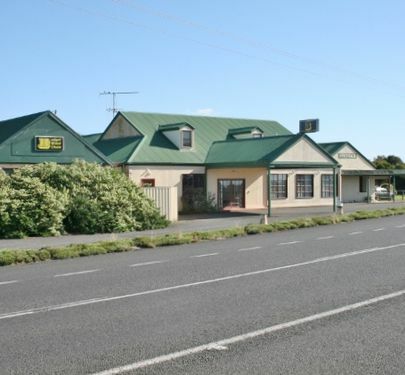 Huge potential for upgrade or change of business. 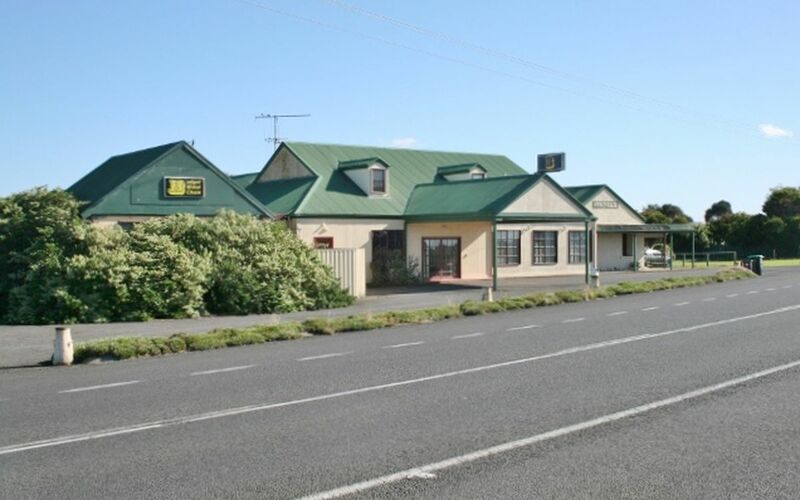 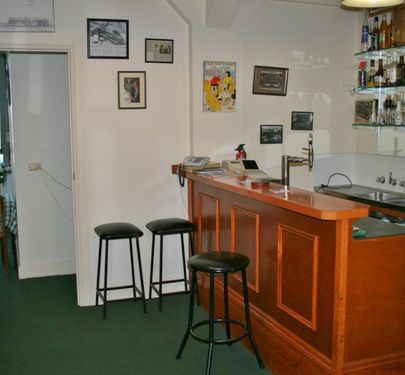 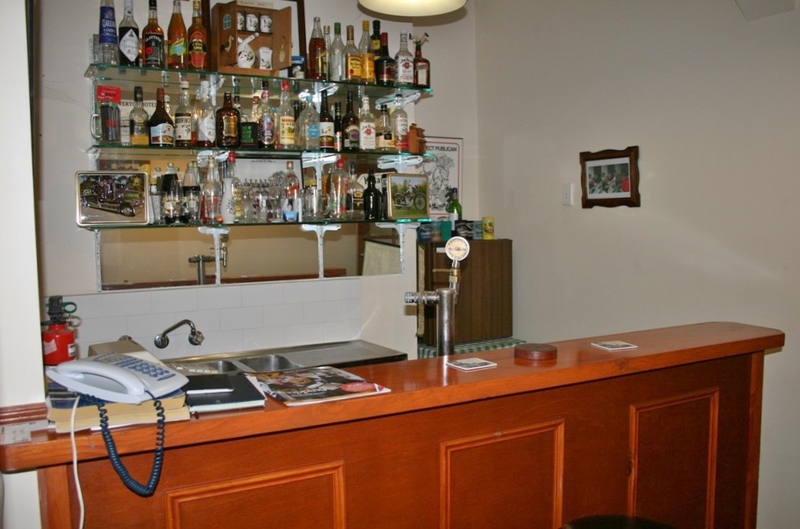 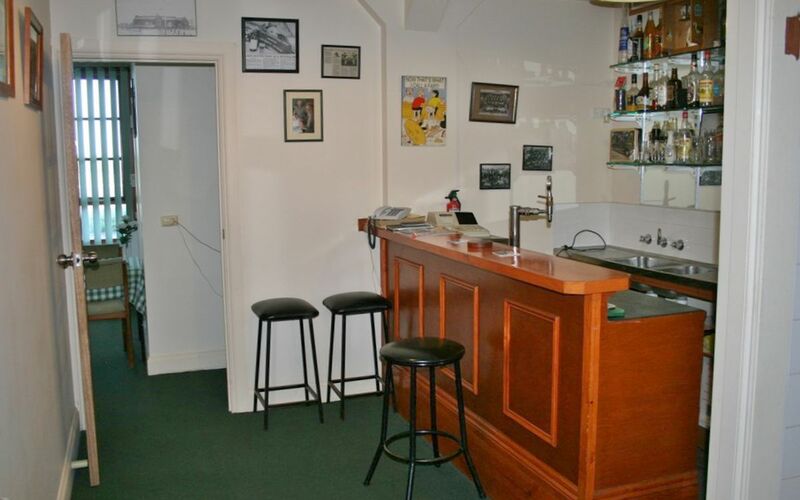 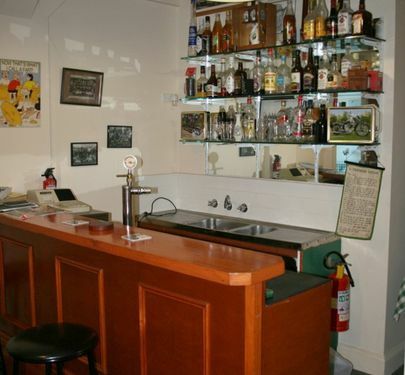 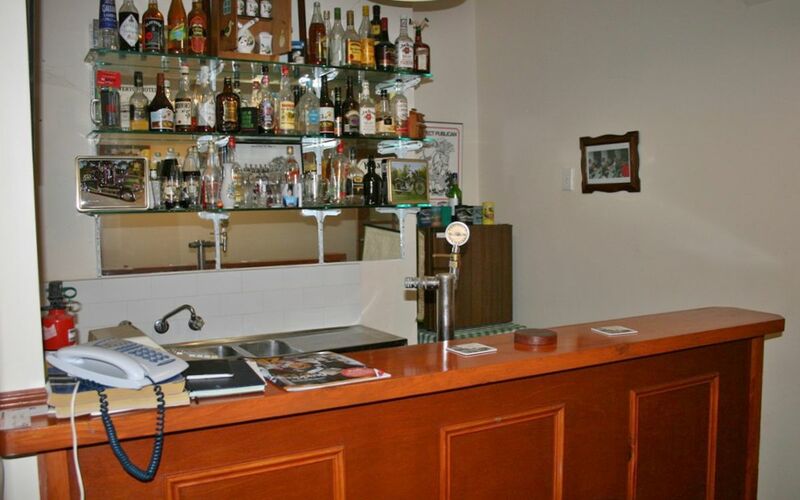 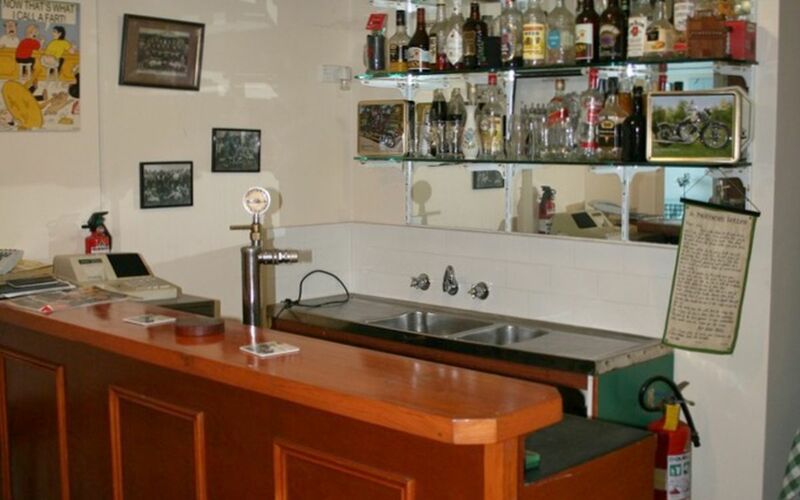 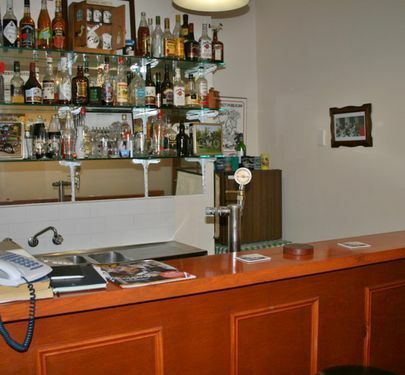 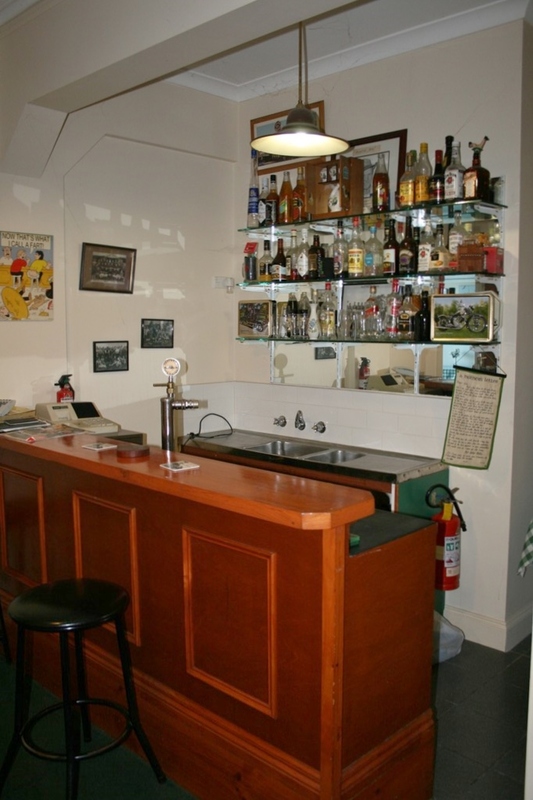 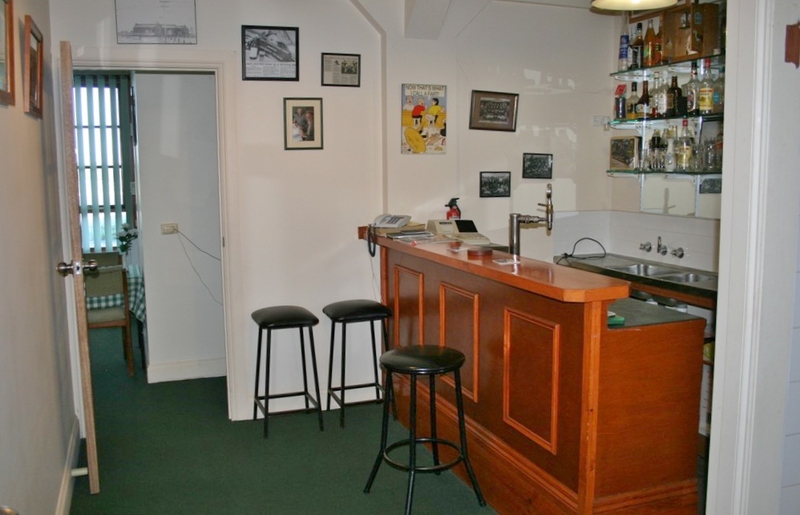 The premises still retains a full liquor licence and is situated on a prime highway site. 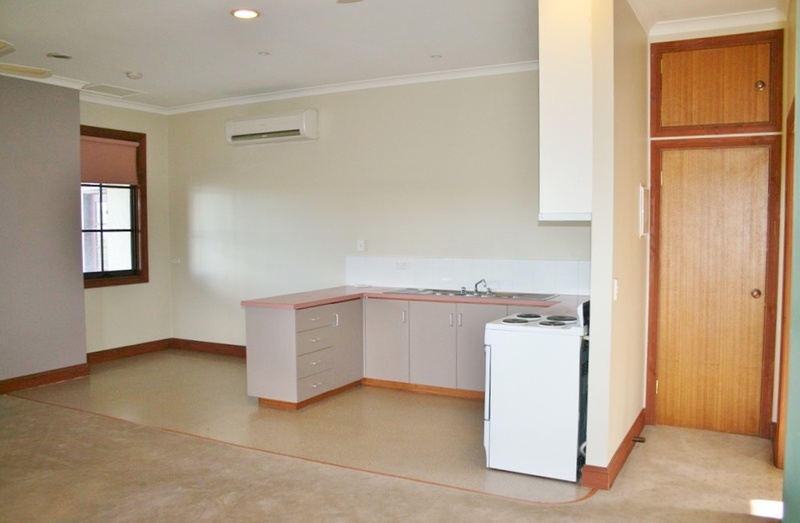 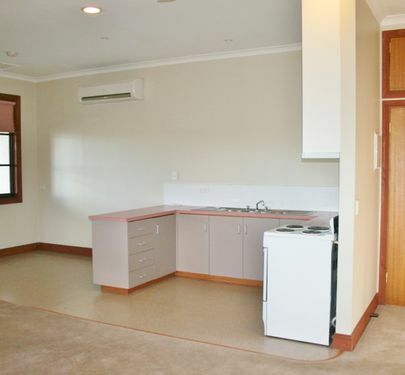 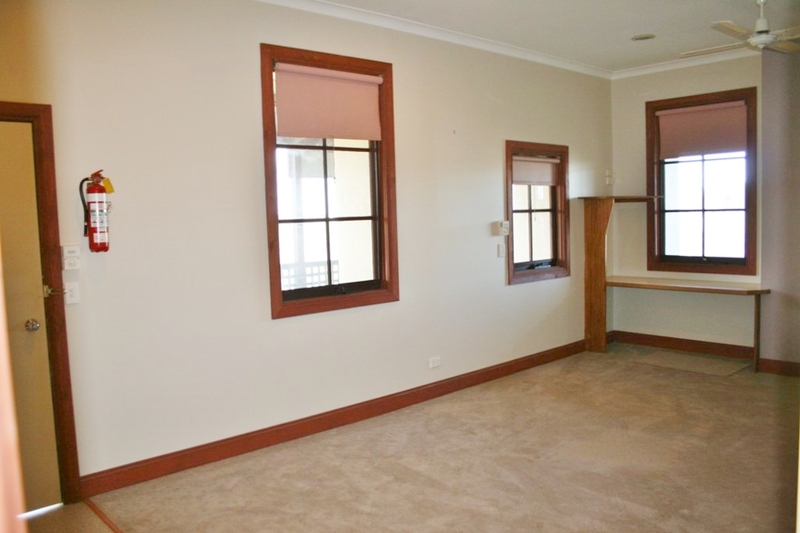 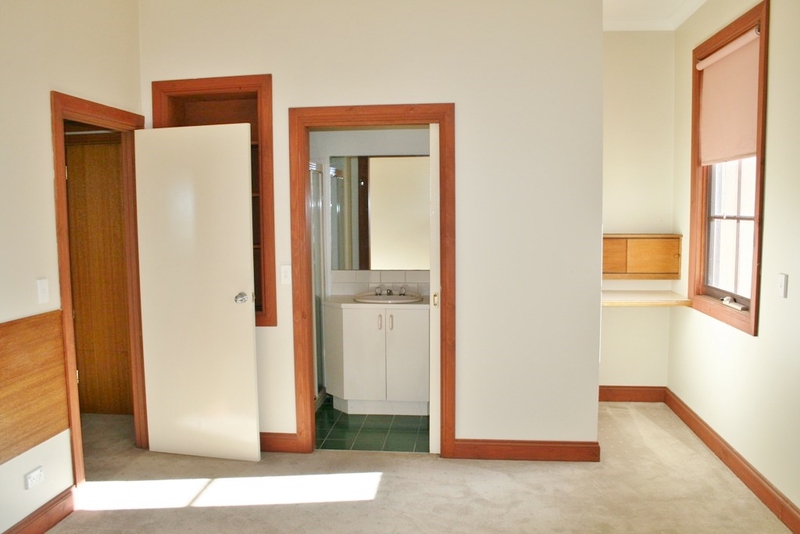 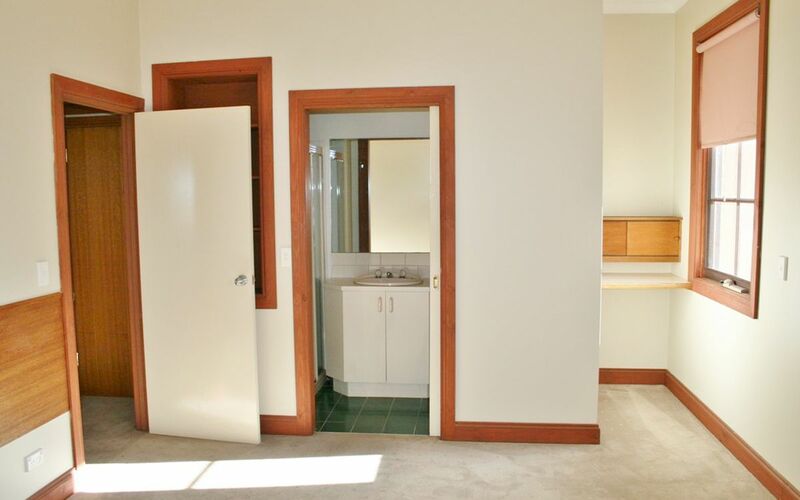 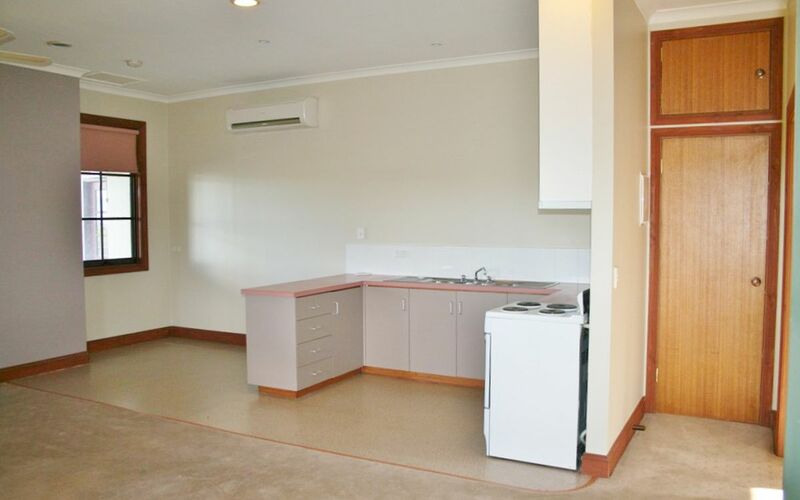 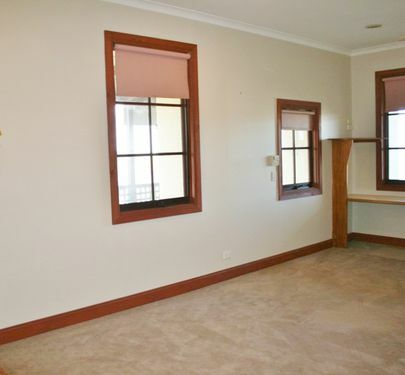 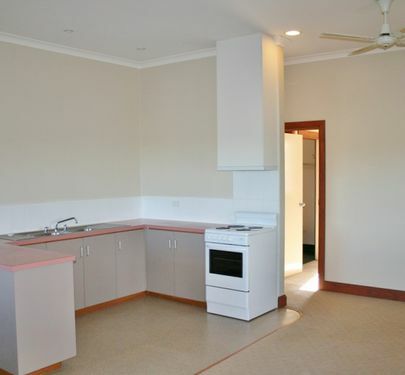 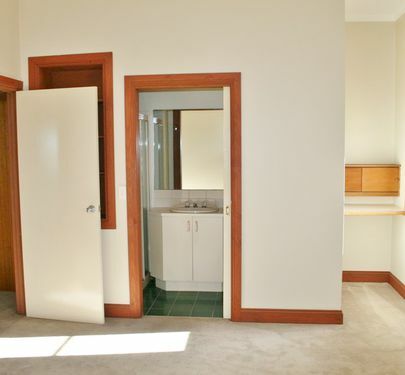 The property comes with a chattels inventory. 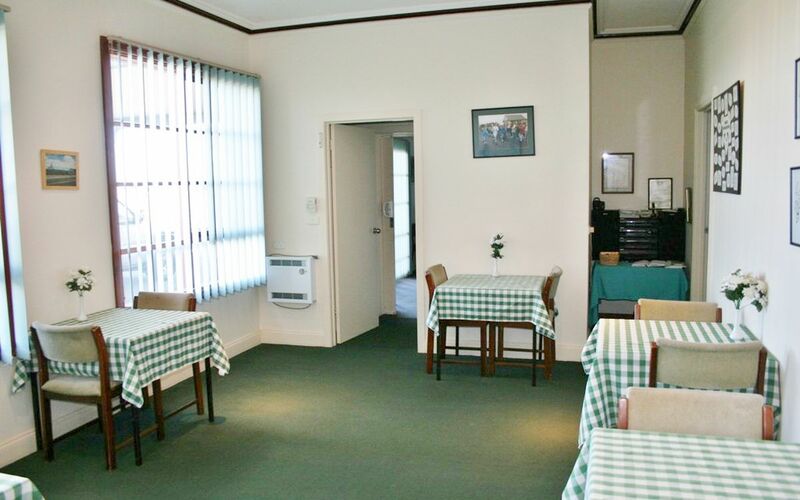 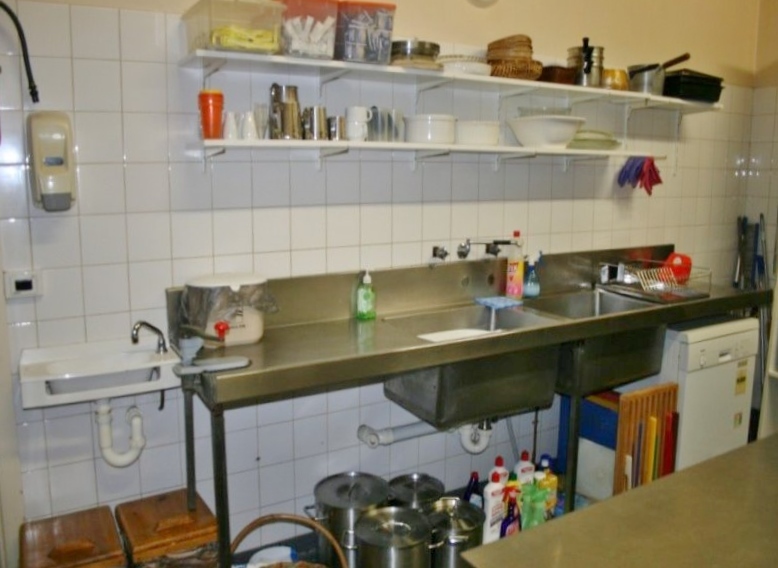 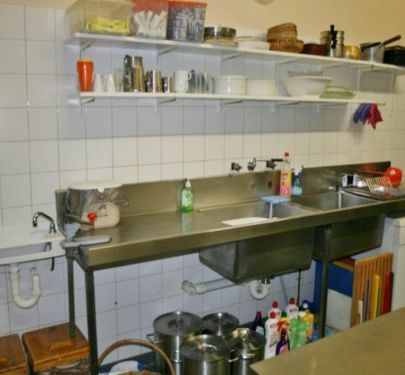 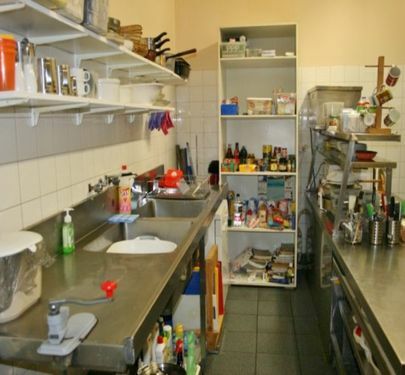 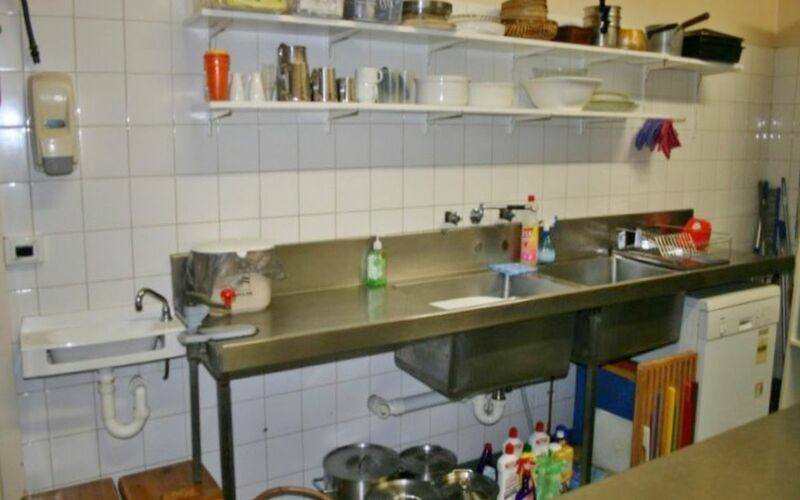 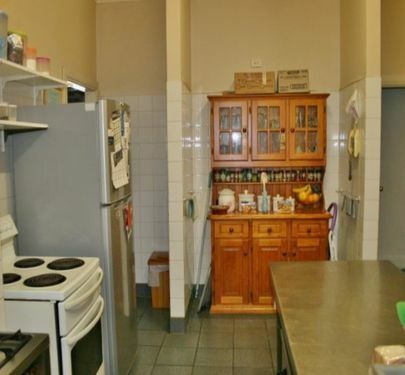 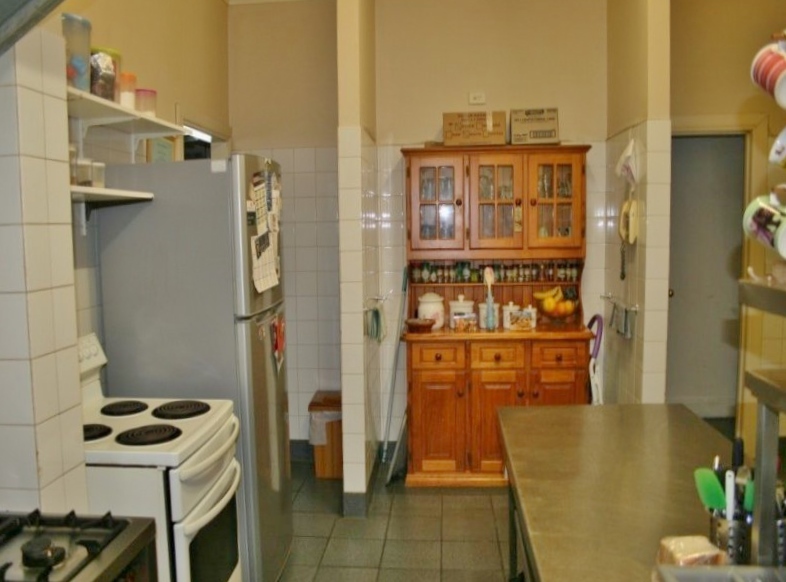 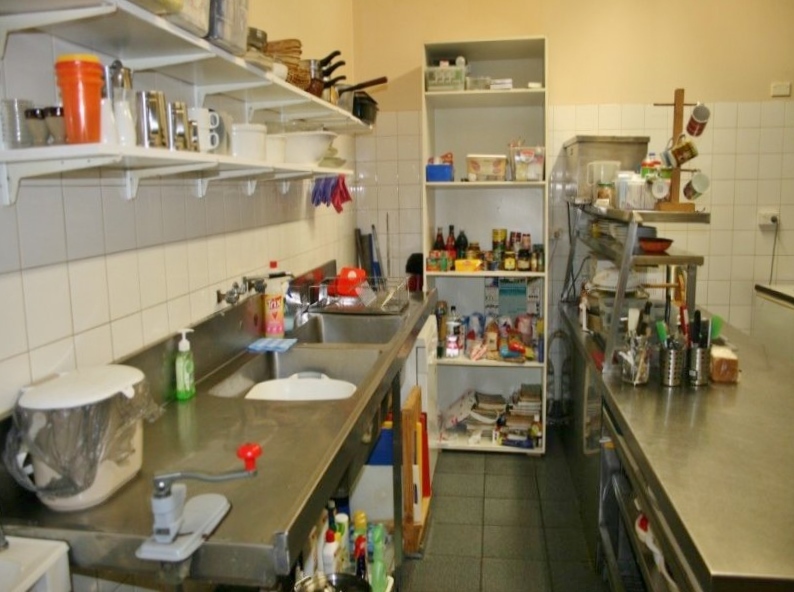 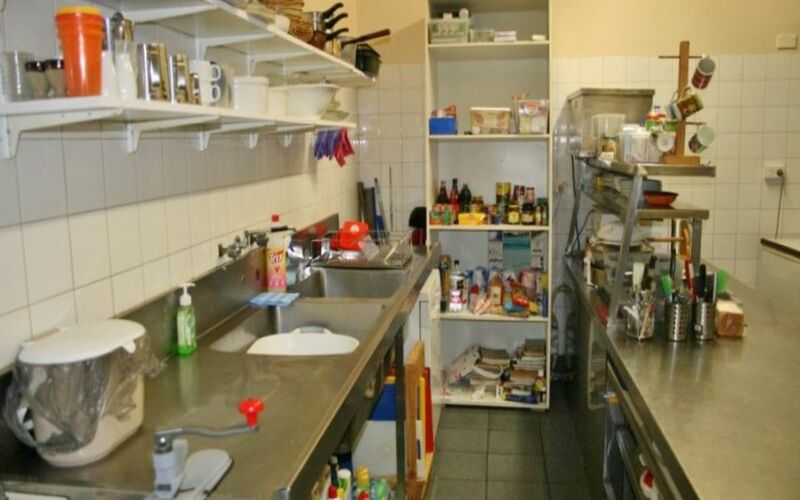 Fully equipped commercial kitchen, a variety of multiple accommodation rooms, large recreational rooms, separate dining room, small bar facility area, function room, 3 bedrooms upstairs, owners residence and outdoor patio with views of adjoining farmland. 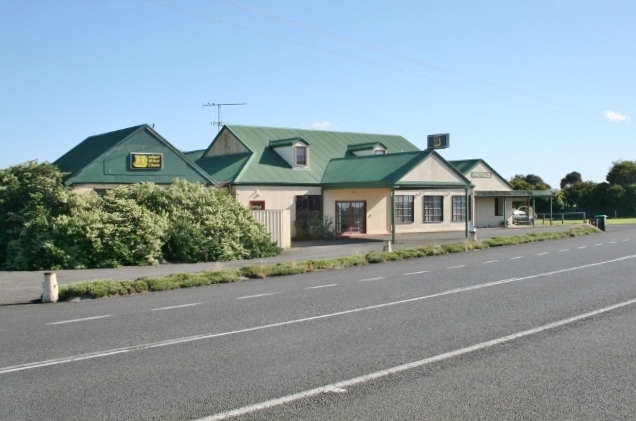 The owners have decided to retire and now offer this large historic building and business by expression of interest. 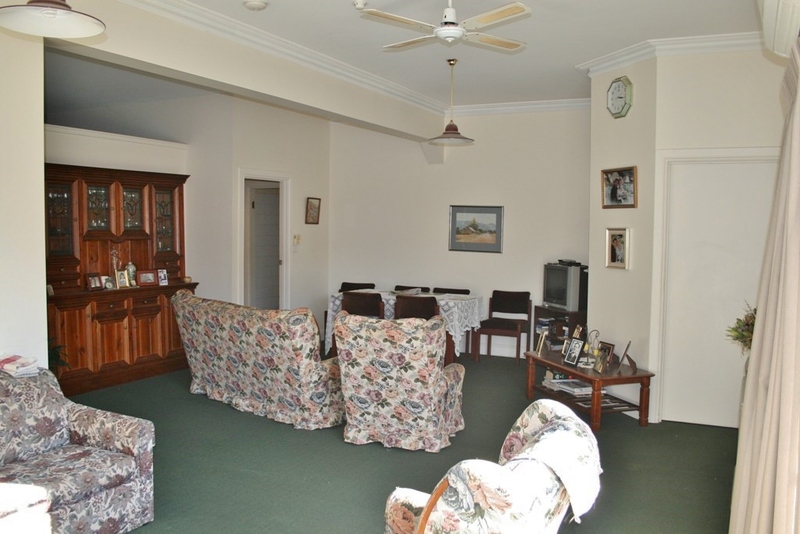 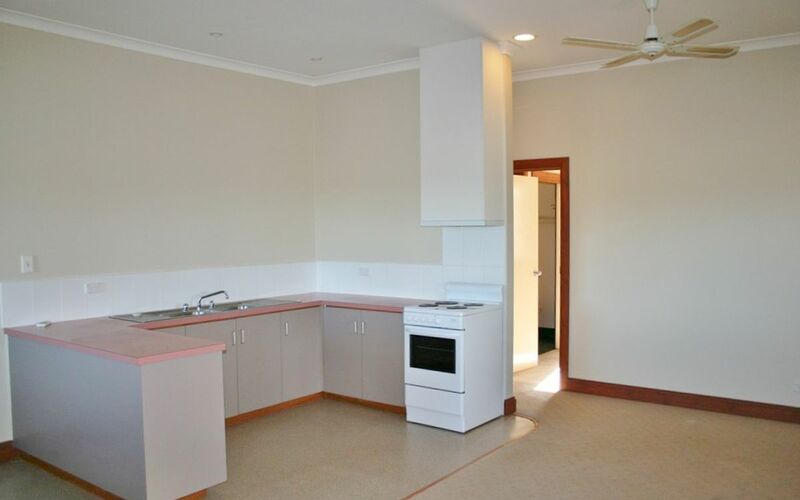 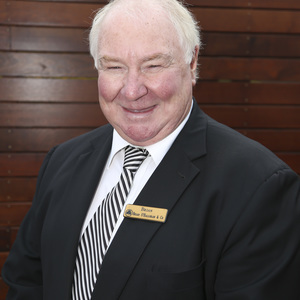 Contact Brian Hancock 0408 529 580 for an inspection or for further information.